French law allows international students to work at most 964 hours per year, which corresponds to 60% of official full-time employment. Note that you can't expect to meet all of your expenses by working part-time in Rennes, so you must have other means of support. This is a critical point! 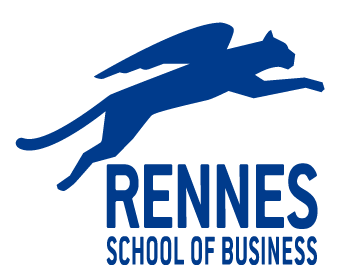 Rennes School of Business does not offer any on-campus or off-campus part-time jobs and your chances of getting a student job/internship/full-time job invariably depend on your French language skills.